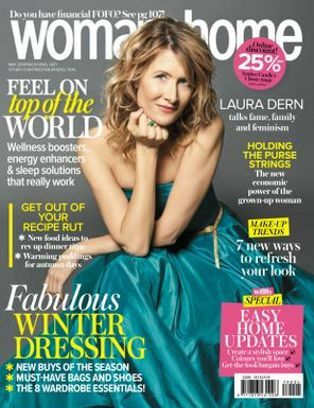 We round up some of the best anti-ageing foundation tips and products to improve your complexion and help you create a flawless finish. 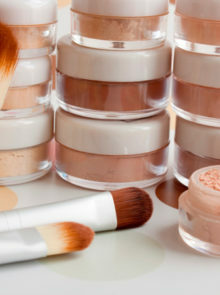 And, while some of the products are pricey, when it comes to applying foundation, less is more. In other words, rather invest in a few good-quality products that match your skin tone and texture perfectly, than buying products that can make your skin look dull, or off-colour. No one wants an extra step in their make-up regime, but smoothing on a primer as a canvas for your foundation is one of our top anti-ageing foundation tips. These lightweight gel creams, applied all over your skin after moisturising, can help fill pores, absorb shine and perfect the surface of the skin, so that you need less of anything you apply over it. 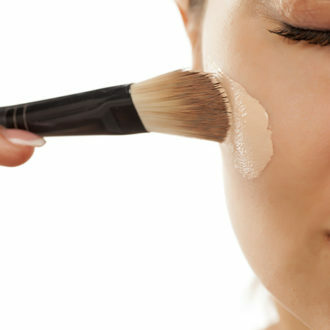 Once you’ve primed your skin, the right concealer makes all the difference. 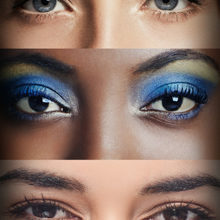 Peach or yellow-toned concealers will neutralise dark under-eye circles. Press into place with a brush; never rub on or it will come straight off. Always take your time when choosing a new foundation. Match the shade to the skin on your jawline, where the right one should disappear. If you have dry skin, use a cream or mousse formula applied over the T-zone (mineral foundations and powders are drying, so use sparingly). For oily skin, opt for long-lasting oil-free formulas, and speedy compact foundations for touch-ups. Your make-up base should always make your skin look and feel like velvet. 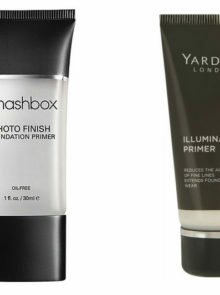 The trick is to prepare your skin well, so that you apply less foundation to cover any blemishes and minimise pores. 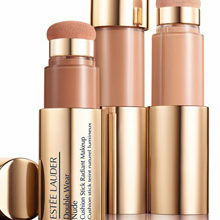 Look for a foundation that blends effortlessly, evens out the skin without covering it up, and adds radiance.